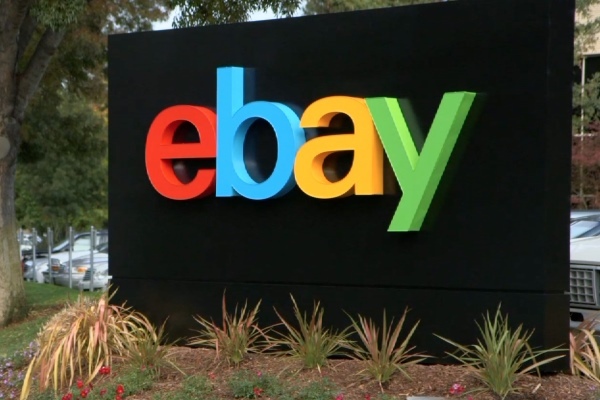 eBay is the latest online marketplace to announce moves to crackdown on counterfeits being sold on its platform. Following clampdowns by fellow e-commerce sites Amazon and Alibaba, eBay says it will begin authenticating commonly counterfeited items such as luxury handbags and footwear. The authentication service, which will include a network of brand experts to verify genuine goods, will be available to both sellers and buyers for an, as yet, undetermined fee. The service will allow vendors to opt-in when listing a product to prove their goods are the real deal, which will inform potential buyers thus boosting consumer confidence, while buyers who use the service will have eBay's promise that the purchase will be nullified if found to be fake. Items will be reviewed by a professional authenticator before delivery. eBay says that if a buyer receives a product that has been inspected but is found to be a fake, the firm will refund the buyer two times the cost of the original purchase price, though Ts and Cs will apply. The firm sees the move as another step to raising the standard of online commerce. "We know that many shoppers may be hesitant to purchase high-end products online," Laura Chambers, vice president of eBay Consumer Selling and authentication programme lead, said in a company statement. "This service is designed to help quell some of those concerns and – in turn – enhance the opportunity for our sellers to get top dollar for their items." Chambers said the scheme would most benefit buyers, so they can shop with confidence, and sellers who don't have an established selling history on eBay. The programme will initially focus on luxury fashion, with a number of pilots being run in the coming months and the aim of having the programme broadly available towards the end of the year. Based on the learnings, eBay will also look to expand the service to other categories, Chambers said. E-commerce sites, such as Amazon and Alibaba and including eBay and Groupon, have been recently criticised for the level of fake products being sold on their platforms and for what, many have described, as poor efforts to stamp out these counterfeit goods. According to eBay, less than a fraction of a percentage point of all items listed on eBay are identified as potentially counterfeit. But that hasn't stopped infuriated brand owners taking action against eBay – the online marketplace has previously been sued by luxury brands LVMH and Tiffany & Co. Feeling their reputations at risk, both Amazon and Alibaba have introduced a number of measures and have even sought legal action against counterfeiters to prove they are taking the issue seriously. eBay's authentication move shows it is following suit. The firm already has a number of detection and enforcement tools, including the Verified Rights Owner (VeRO) programme, which allows more than 40,000 rights owners to quickly report possible counterfeit goods.